Guest post by Xavier Frey. Imagine the pressure of being a Marley – a descendant of the most famed reggae icon to walk this earth. It can’t be all that easy being royalty, let alone the son of a cultural and political guru who captivated the world with a microphone. Bob left a fanbase expecting nothing short of greatness; how can one live up to the mystical legend? The answer? The mystic is engrained. Born on April 20th, 1972, Stephen Marley is the son of Bob and his wife, Rita. While the family tree is extensive on both sides due to their open-natured relationship, Bob had a particularly close connection with Stephen as he was born during the Marley’s brief time living in Wilmington, Delaware. It was here that Bob worked inna system, formulating a sense of assembly and contemplating the concept of process. Stephen grew up learning from a Bob who proved to be unafraid of hard work and commitment, pushing through racial adversity each day at his blue collar factory job. Stephen Marley is an eight-time Grammy Award recipient, holding onto the most wins in the Best Reggae Album category with six total. His work as an artist, as well as a producer, has continually pushed the boundaries of reggae music. 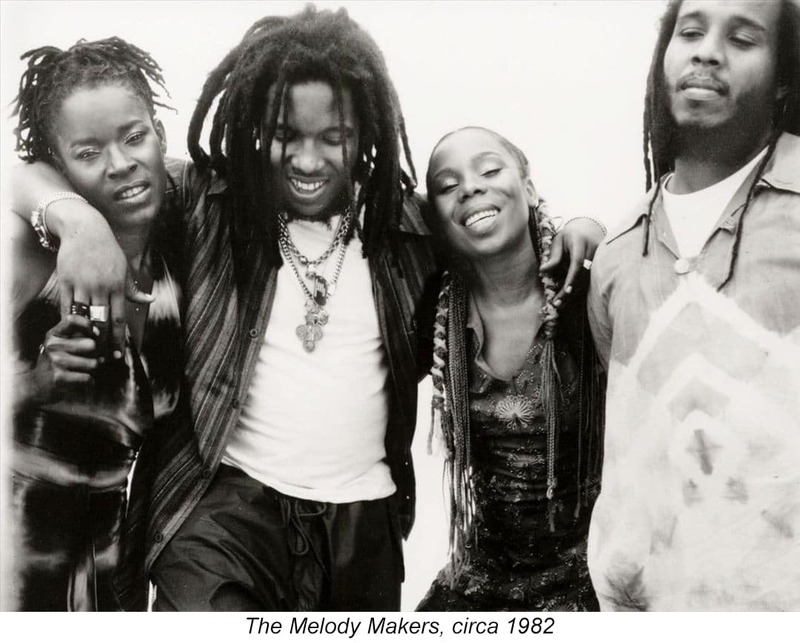 Stephen’s early work grew from brief stage appearances with Bob, to a pivotal role as guitarist and vocalist for the Marley family band, The Melody Makers. With time, Stephen developed his talents and began producing award winning albums for his siblings – he was awarded five Grammys before releasing his first solo album, Mind Control. Both the original and acoustic versions of Mind Control as well as Revelation Part I were celebrated with Grammys. His most recent title, Revelation Part II, will also likely be up for contention with its expert confluence of dancehall, roots, and modern hip-hop. Stephen Marley’s life is directed by a mission to spread the positive vibrations of music to the world, as set forth by his father. Taking the knowledge and message instilled, Stephen preaches through the presentation of the music he touches. Whether in the studio or on the stage, Stephen is a living representation of what his father stands for. A timeless man who stands between system and oppressor. A man and his guitar. Stephen Marley will be performing an acoustic set, Saturday, Nov 11 at the second annual Rootfire At The Park in Cocoa, FL. VIP passes and single day tickets are available HERE. Love hearing about Rootfire and stories that go beyond the music? Sign up for updates below and never miss out on fresh content. If you are interested in contributing to Rootfire please get in touch. Send a note to rootfire @ rootfire.net thanks!